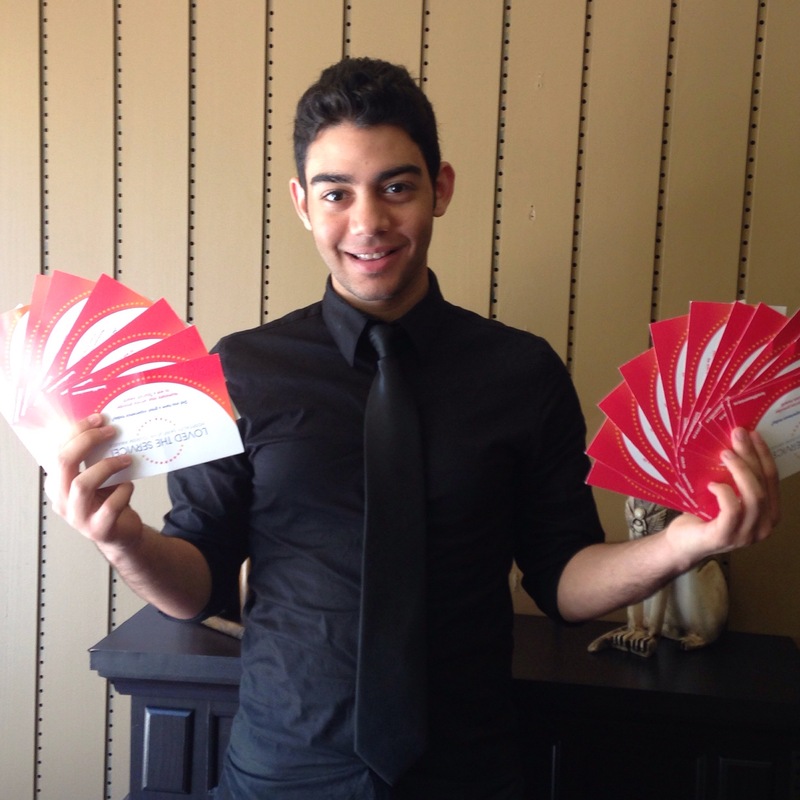 Congratulations to Youssef who has gotten 20 accommodations for the Loved The Service award. (Hospitality Saint John) We are so impressed by his eagerness to learn as this is his first real job! Some of the comments were excellent service & wish that we could get service like this everywhere in the city. Great job! Win or lose, you are a winner for us!